4k00:10Time lapse clouds in blue soft clear sky, nature rolling, building cloudscape in horizon, nice summer light day. 4k00:28Clouds are moving in the blue sky. TimeLapse. 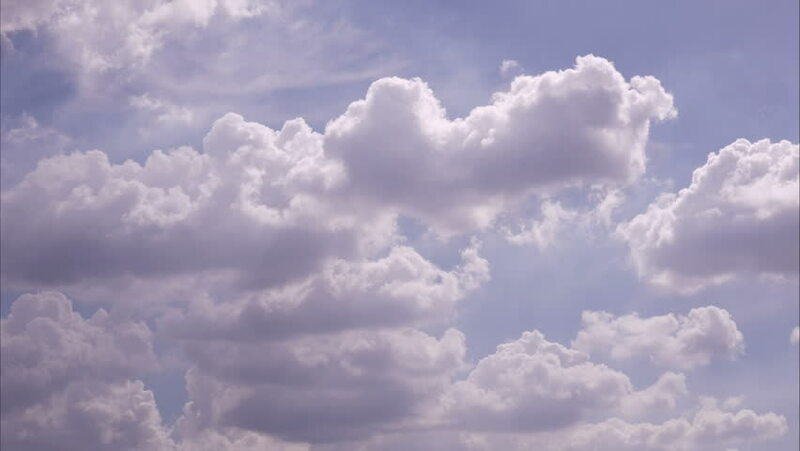 Beautiful White fluffy clouds over blue sky soar in Time lapse. hd00:10Time lapse white, formating clouds, nature blue clean sky in summer sunny day, beautiful colourful footage, real fast moving cloudscape, trutty, puffy, fluffy cloudy time.